If you want in on the newest peripheral for Pokémon Go, here's what you need to do. Pokémon Go is more popular than ever before, and fans have lots to look forward to as the game continues to evolve. It's still so popular, in fact, that there's a new accessory for fans in Japan. It may even look pretty familiar, especially if you picked up one of the Pokémon Go Plus bracelet when it released last year. 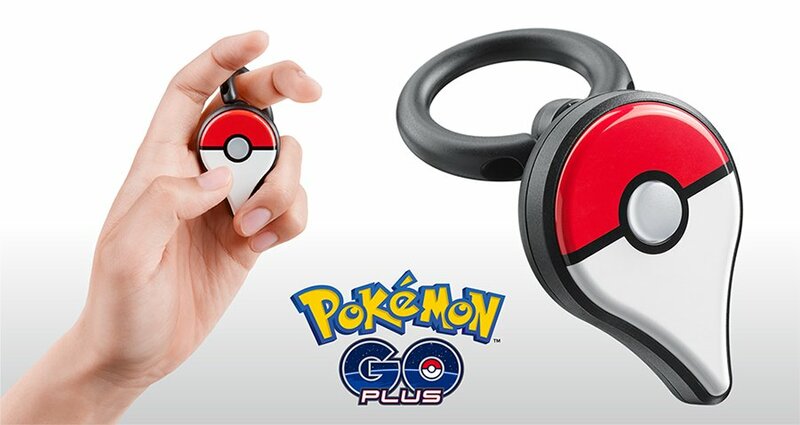 It's called the Pokémon Go Plus Ring Accessory, and it doesn't appear to have a Western release just yet, but if you want one, you'll be able to snag one from Japanese retailers. Here's how you can pick up one of your very own. What Is The Pokémon Go Plus Ring Accessory? The Pokémon Go Plus Ring Accessory is a smaller version of the Pokémon Go Plus bracelet that released last year, though this time it's a ring instead of a wrist adornment. Functionally, it's the same item you can get i nthe larger version, but you're meant to wear this one as a ring. It should be less clunky and more accessible, and you don't even have to pretend it's some kind of weird watch. Essentially, what it does is allow you to capture Pokemon and get items from Poke Stops without having to do anything on your phone. The button in the middle of the device can be used to accomplish both of those things automatically so you don't have to bust out your phone and potentially endanger yourself. What Makes The Pokémon Go Plus Ring Accessory Different? 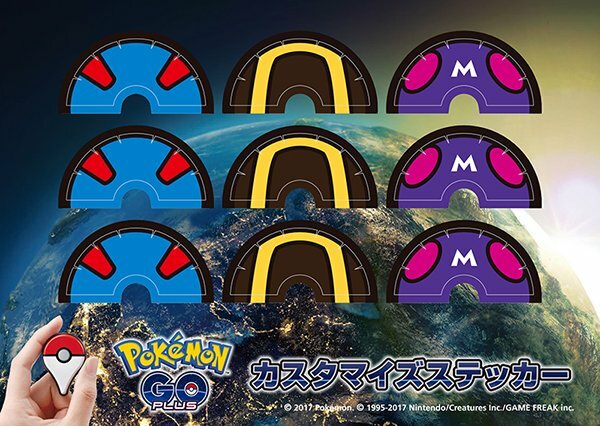 The Pokémon Go Plus Ring Accessory works basically the same as its larger counterpart, and you can even switch out faceplates for the ring's body to customize the Poke Ball "lid" with crazy colors and patterns based on other Poke Balls throughout the series. Essentially, it's just a smaller version of the watch that you can pick up and wear on your finger instead. It's also a lot cheaper, if you purchased the original version of the Pokémon Go Plus accessory. How Can You Buy The Pokémon Go Plus Ring Accessory? You'll need to keep an eye on Japanese retailers like Amazon.co.jp or Rakuten for the cheaper accessory, which will run for about 400 yen. Currently it doesn't look as though there are listings up to pick up the accessory just yet, but keep an eye out on your favorite Japanese retail locations and we'll update this guide as the units start going on sale. If anything else related to Pokémon Go is any indication, they'll likely sell out quick, so you're going to want to move fast if you want in on this fad.